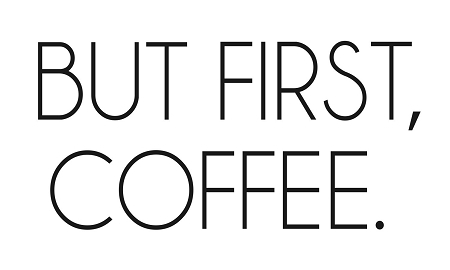 BUT FIRST, COFFEE. 11" x 17"
Home > SHOP OUR PRODUCTS > 2019 HOME SWEET HOME > BUT FIRST, COFFEE. 11" x 17"